Brandon Sanderson, the #1 New York Times bestselling author of Words of Radiance, coauthor of Robert Jordan’s Wheel of Time series, and creator of the internationally bestselling Mistborn Trilogy, presentsSteelheart, the first book in the Reckoners series, an action-packed thrill ride that will leave readers breathless. This was my first introduction to Brandon Sanderson and it sparked my interest in reading the rest of his novels. I thought the pacing, the storyline, and the world building were all great. I did think some of the main characters fell kind of flat to me, but that might have been because I loved Megan so much. However, all the characters were well-rounded and complex, which is extremely important. I really enjoyed this novel. It was how I would imagine comic books coming into real life would be. I didn't mind the explanation of the science behind the Epics and how they are able to do some of the things they can do, although there was some skimming over the science that "can't be explained", which seemed like lazy writing to me. Either everything gets explained because there is science behind it or nothing does because it is just a random phenomenon. The action sequences and quick thinking by the characters were the best parts of the novel. 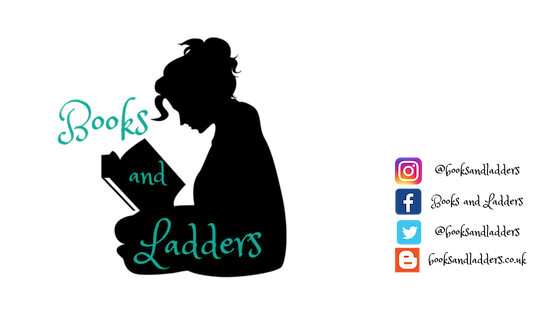 There were many times that I was sitting on the edge of my seat wondering what would happen next only to be thrown into a huge action sequence that left me holding my breath until it was over. 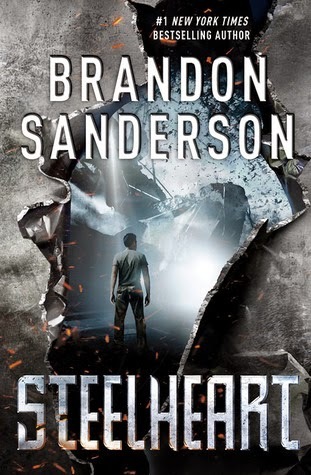 I also liked that the whole novel kept you guessing about what could possibly kill Steelheart even if I wasn't too thrilled about what th end result was. Megan was by far my favourite character in the novel. She had more complexity to her than the rest of the characters put together. She might have had different motives, but her opinions were still spot on. Especially when she was critical of taking down Steelheart because some of the other areas in this new United States weren't as well-off as Chicago was. It raised an interesting point that a lot of dystopian novels miss: what if taking down the leadership isn't the best option. But Steelheart got into the debate about how complacent people should be and what is more important: stability under a dictator or chaos that comes with the freedom. The other characters, especially David, fell kind of flat for me. They all had interesting reasons for being with the Reckoners but their stories weren't as compelling to me as Megan's was. Except maybe Prof. If the next book explores them more, I will probably become attached to them. I hope that David takes a spiral downward and starts killing a lot more. It would be nice to see a darker side of him. This was a really good starting point for me for the series and I am excited to read the rest. I think the premise is creative and semi-original and fairly well-executed by Sanderson. I have the novella Mitosis waiting to be read next, so that will be moved up on my "To Be Read" pile! Overall: 3/5 stars for the semi-originality and Megan.